In life you will meet many challenges including people throwing stones at you and abusing you. But remember no one throws a stone at a dead dog but to a live one. Those who throw stones never use the stones to build their bridges! Meeting and overcoming challenges in life means you have life in you. Use the life challenges as lessons to help you build a bridge to the world of success. To succeed in life you have to evaluate yourself with aim of establishing your blessings with the aim of using your blessings to move forward. The evaluation also helps in identifying areas where you need to sharpen yourself. All this is necessary is overcoming challenges. Remember you were created to succeed in life. Therefore you have no choice but to construct the bridge despite the challenges. You have to face all the hardships in order to succeed in life. 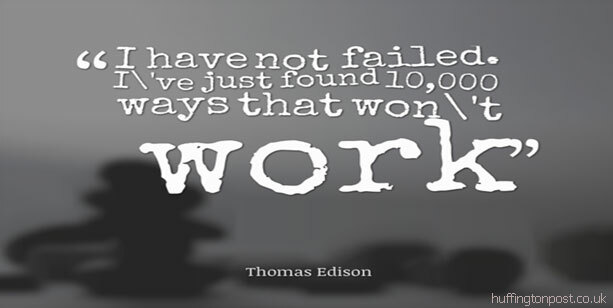 You fail so many times but your determination will make you move forward. Life is too difficult examination but you have to pass to succeed in life. 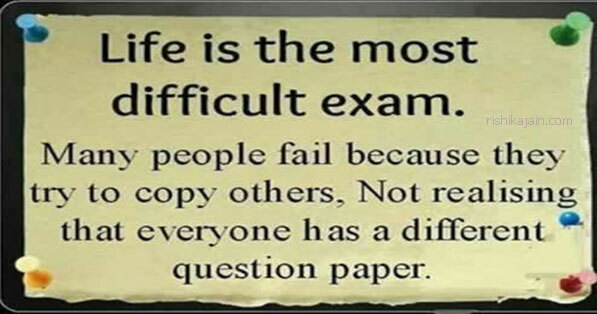 Remember to be original in your mission as the examination paper is different for each person.